Kindara has changed my life in so many ways. Before I decided to stop using hormones I had hardly any knowledge about how my menstrual cycle worked or even if cervical fluid was a good or bad thing, really I thought I had a basic knowledge but I was soo wrong. 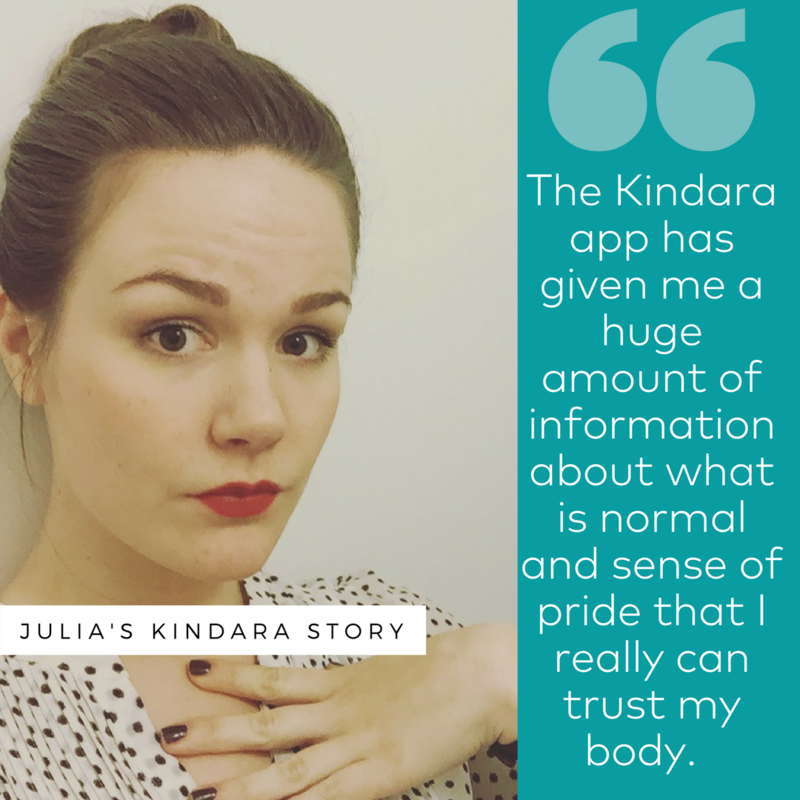 The Kindara app has given me a huge amount of information about what is normal and sense of pride that I really can trust my body.